Check out the latest Vanguard from Gruppo Gamma, now in an aged steel finish and an ETA 2824 Automatic movement. Save $100 at checkout using code Watchreport, good for any of the Vanguard lineup. IMO even at $800.00 this one is overpriced. I'm also not a fan of this aged steel finish. When the finish shows any age it will be made by normal wear and tear from me. Not into aged steel. Nice looking TIMEpiece. 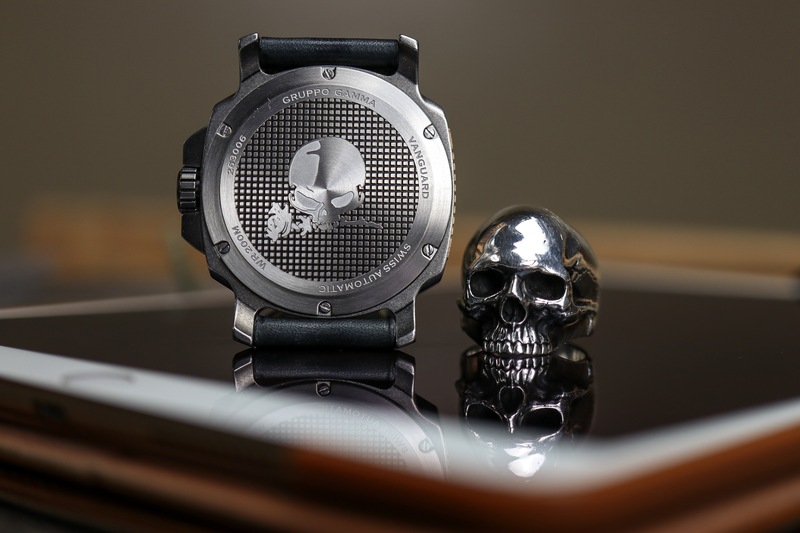 It seems like cushion cases TIMEpieces are going to be the fad in 2019. I like the watch. The distressed steel look is kinda cool. 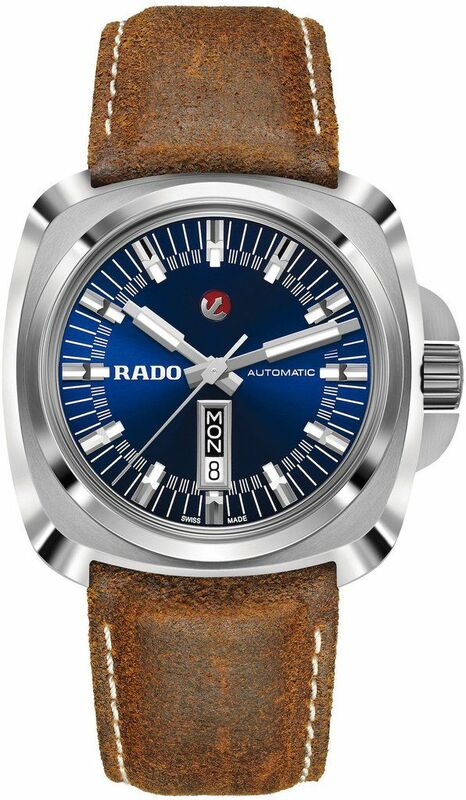 $525 would be decent value, I guess--thinking about the Haldor Armis, which had the Swiss auto and a bracelet for $550. I’m a GG fan. Agreed, too high a price for what you’re getting. The aged steel I can take it or leave it. I agree with you Robert but the one cushion cases TIMEpiece I wished I got would've been the Rado Hyperchrome 1616 LE. I could say the same thing about this one. When I received the e-mail with the preorder price of $399 and shows it will go up to $499.00, I could only shake my head. This company has a price structure that reminds me of Vostok-Europe. I can come up with a laundry list of $399.00 timepieces using high beat movements, 9015, SW200, and STP1-11, even some ETA 2824-2 movements. There are many which have bracelets and come with an extra strap, one even has Tritium tubes. It's a nice watch, but not for that kind of money. Agree and sometimes the price point does not make sense based on attributes. You wonder if these makers check out their competition's pricing. It pays to shop. May be they don't care? You just had to show it to me! By buzzmartian in forum Look What I Got! !